Don’t you hate it when you can’t preview a book or course before you purchase it? I sure do. 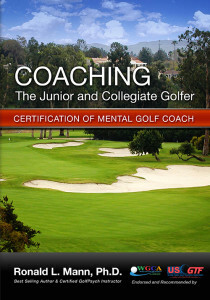 Here is a look inside the Coaching the Mental Game Course. I have included a few chapters here. 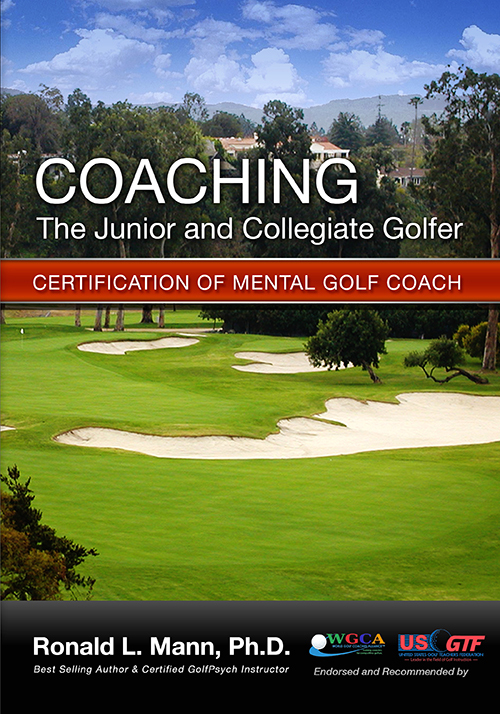 I am sure you will like it and get an idea of how the course works. Please let me know what you think. Just fill out the form below to get access to the FREE chapter review. You will be automatically added to my free newsletter. You can unsubscribe at any time if you prefer.